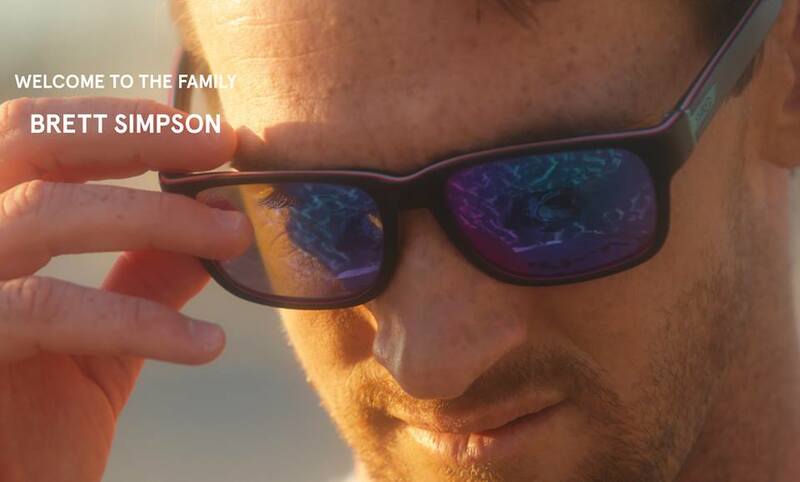 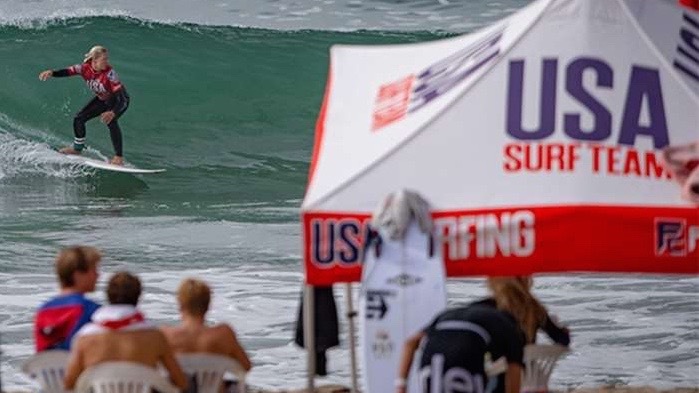 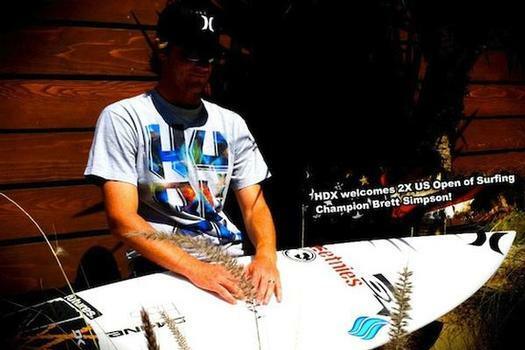 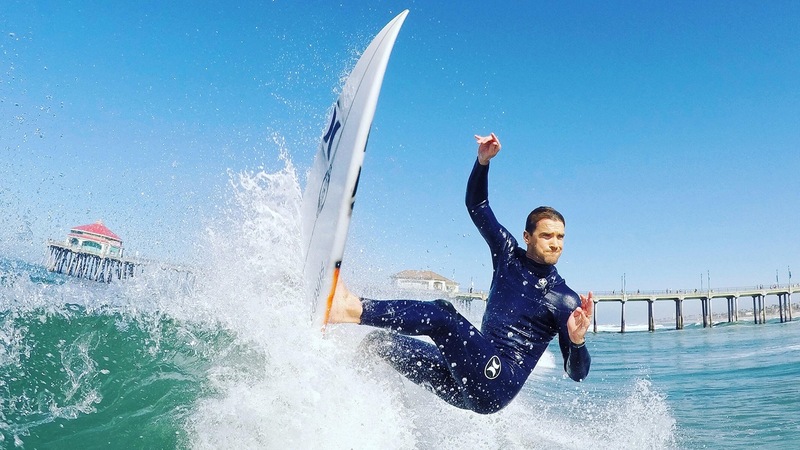 Simpson is a two-time U.S. Open of Surfing winner. 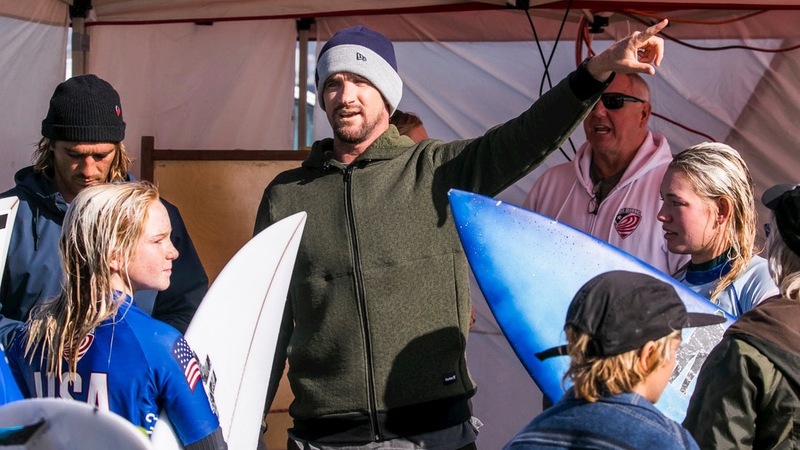 The ceremony is set for Aug. 3 in front of Huntington Surf & Sport. 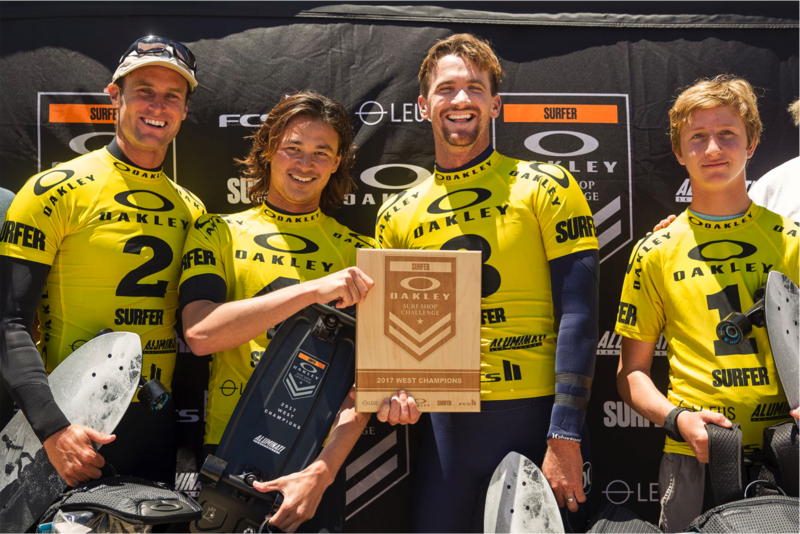 Huntington Surf & Sport took home the prestigious team title, led by Brett Simpson who earned the individual pro title.